Score three free bottles of sparkling water at Rite Aid through 12/5. The one-liter bottles are on sale, three for $2.00. Plus, receive 200 Plenti Points when you buy three. The Points are equal to $2.00 which can be used like cash to pay for a future purchase. Buy three bottles and receive 200 Plenit Points, making all three free! 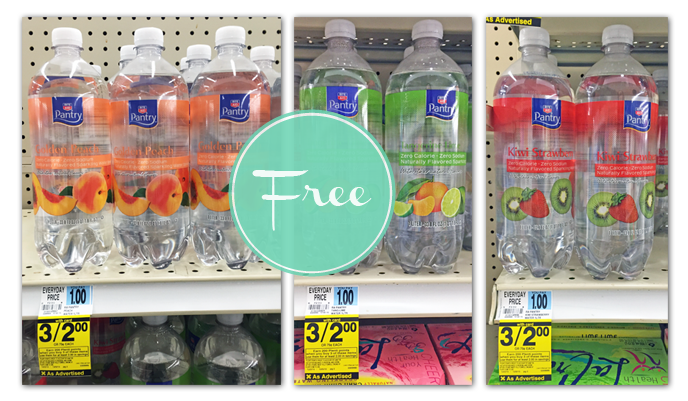 Total $2.00 plus receive 200 Plenti Points, making them FREE after points!